Bonjour! Je suis Noemie, je viens de Paris, France. 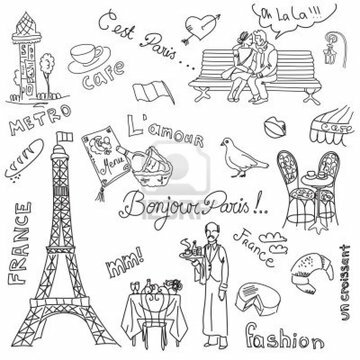 I have taught French (adults and children) for 4 years: Teaching is something I enjoy very much! technology partners in the year 1997. This is the Sweetwaters on Plymouth Rd., not the one downtown Ann Arbor (for parking considerations).